World leader in the design and manufacturer of innovative respiratory and respiratory protective equipment (RPE), Scott Safety, returns to the A+A trade event in Dusseldorf (17th – 20th October 2017, Dusseldorf, Germany) to showcase their market leading solutions in the areas of construction, silica dust, confined spaces, industrial firefighting and gas detection. (Hall 06, Stand G27). A+A is the largest international trade forum for safety, security and health at work. Throughout the event Scott Safety experts will be showcasing cutting-edge technologies and systems that support eye, hearing, head and respiratory protection. Scott will also be presenting an exciting sensory experience, giving visitors the opportunity to try on products in a simulated environment, whilst learning more about them. At this year’s show, Scott Safety aims to improve education about worker well-being and work-related illness. 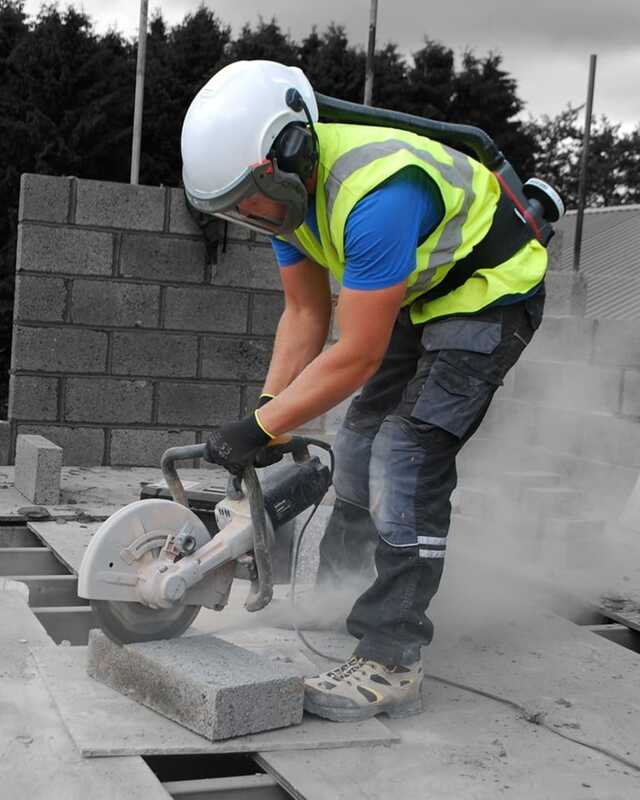 Scott Safety is committed to raising awareness about silica dust, where it can be found, how it is created, and how those at risk can protect themselves against its health hazards. 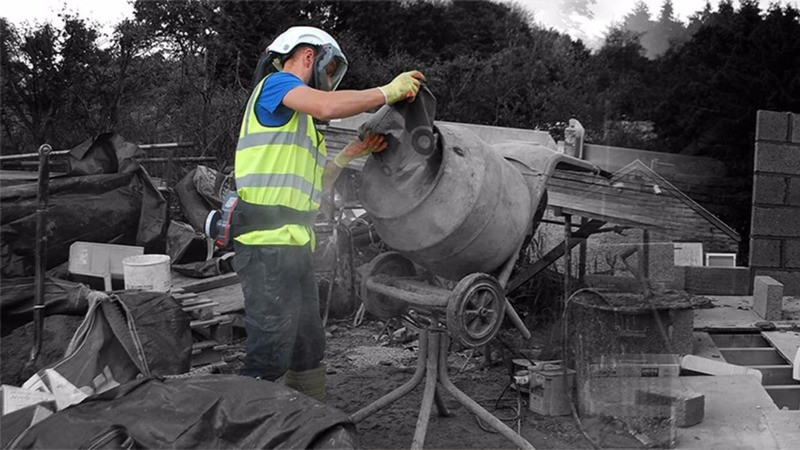 John Clement, Marketing Manager, EMEA, at Scott Safety comments: “One of the big issues we’re focusing on at the moment is exposure to silica dust, a major occupational safety hazard. Manufacturer of equipment for firefighting, including SCBA, respirators, thermal imaging cameras, escape equipment, and communications gear.